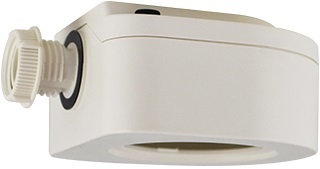 To provide the most delicate daylighting control with the best installation flexibility for today's sustainable buildings, IR‑TEC redefined the daylight sensors by utilizing an industry leading design innovation - Interchangeable EMO. 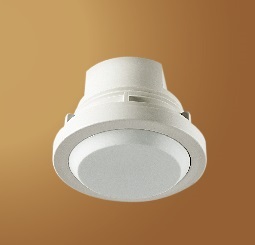 This innovative design concept has helped creating the TRANS ceiling sensor family, which consists of numerous types of occupancy and daylight sensor feature distinctive functionality and electrical characteristics for all applications of energy efficient lighting control. 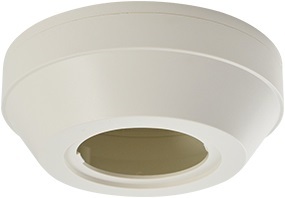 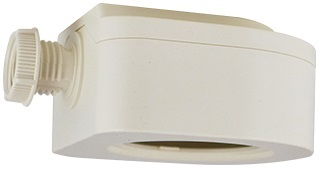 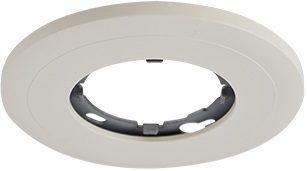 All TRANS ceiling daylight sensors can be mounted in various options with specific mounting brackets.